Welcome to Fishing Northeast’s home for fishing in Massachusetts. 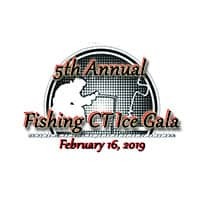 Our goal is to provide a one stop information hub for the Massachusetts fisherman by providing every angler from beginner to advanced information on every aspect of fishing including multiple fishing reports, in depth information on places to fish with maps, locations and detailed descriptions and pictures, how to guides, member galleries, places to stay and a multitude of other information, easily ready for you. We hope you enjoy your visit and we would like to hear from you on any improvements we can do to make your visit even more enjoyable. 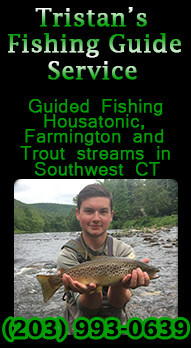 Massachusetts Fishing Holes (Rivers and Streams) – Coming Soon! Massachusetts State Parks With Fishing – Coming Soon! Massachusetts Lodges, Campgrounds and Cabins -Coming Soon! Massachusetts Taxidermy Shops –Coming Soon! Custom Baits, Tackle, Rods and Outdoor Gear and Supplies –Coming Soon!